NEW YORK – Former Starbucks CEO Howard Schultz is exploring a run for president in 2020 as an Independent, and Democrats are terrified he’ll split the anti-Trump vote. Anders Hagstrom is an investigative journalist for independent news and media organizations in the United States. 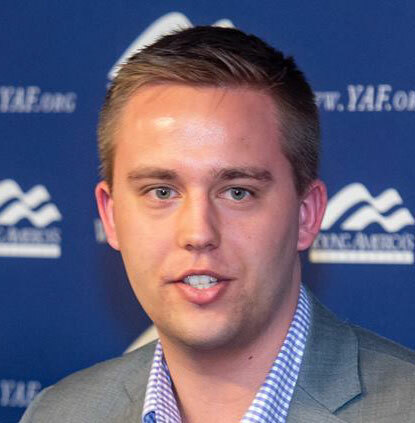 He is also the Host of The DCNF Presents The Facts at The Daily Caller News Foundation.